Notification with the passing of retired Delta pilot USAFR ret. Colonel Robert Carl Bess, age 77. 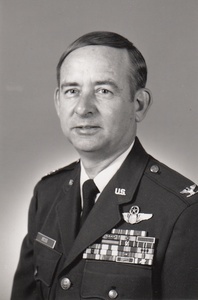 Colonel Bess joined Delta Air Lines 03-14-1969 and retired with Delta based DFW/030. Services were held March 9th in Palestine, Texas.